Peachtree Kids Dental is a group of Pediatric Dentists proudly serving Brantford, Paris, Kitchener, Hamilton and the surrounding areas. Conveniently located at 525 Park Road North #1 Brantford, ON N3R 7K8 off Wayne Gretzky Pkwy in Brantford, Ontario. We have plenty of FREE Parking. After the appointment we will be sure to get you a gift for your referral! Specially trained to cater to anxious young and special needs patients. CLICK HERE for more information on the multiple Sedation Treatments we offer. There's no need to miss school! We have "School Friendly" appointment available. Please Note: these appointment times book fast so book today! 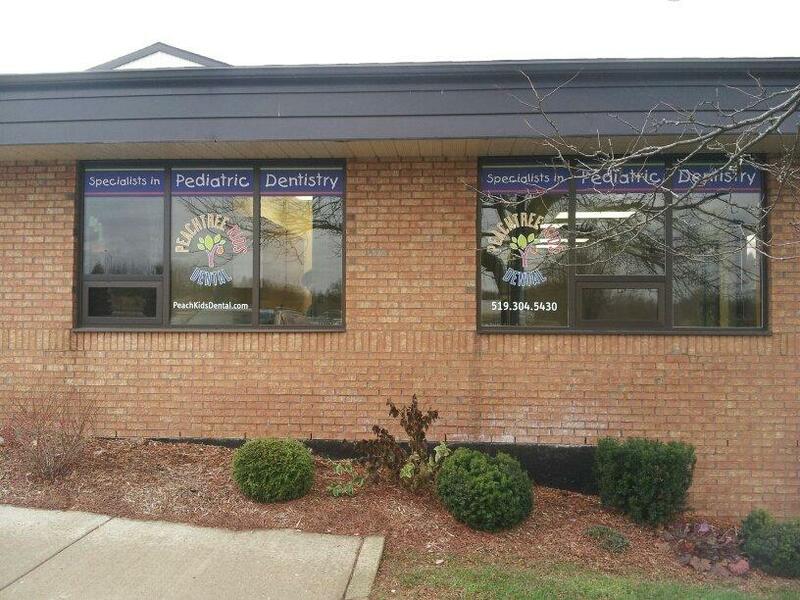 Comprehensive, specialized dental care we offer for infants, children, teens and special needs patients. We love sharing valuable information and updates to help parents when it comes to their children's oral health. Follow us on Facebook, Twitter and Instagram!